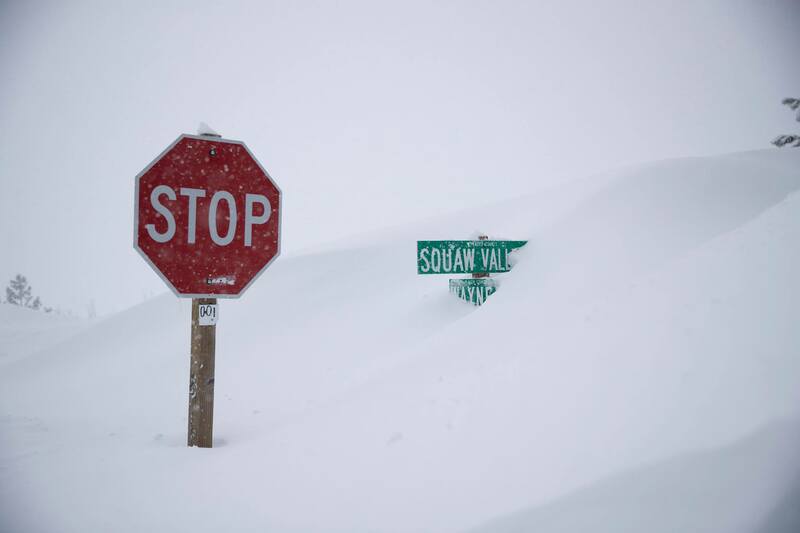 Squaw Valley, CA has already received 258″ of snow this month, which is just 2 feet shy of their all-time snowiest month. Throughout the month of January in 2017, Squaw Valley received 282″ of snow, which set the record for their all-time snowiest month. 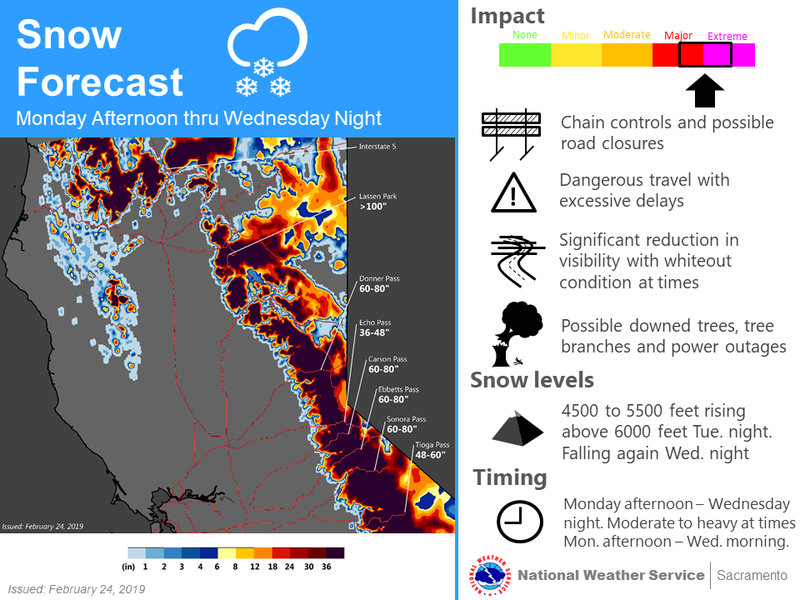 NOAA: Lake Tahoe Storm Upgraded | 48-96″ of Snow Forecast Next 3-Days! !